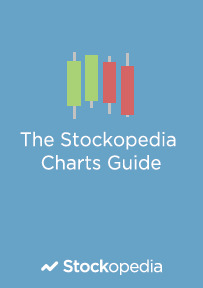 Everything you need to get started with Stockopedia Charts. load shares and customise the Chart View. compare the performance of multiple shares on a single chart. add TA studies as overlays and indicators to any Chart. add company events and portfolio transactions as event flags. save annotations, drawings, lines and shapes to any chart. save your chart settings as "Templates? for future use.